5 Minutes for Fido: Does it Get Any More Embarrassing that This? No! I Will Not Face the Camera. I've had just about as much of this Potty Park business as I can take. It's just downright embarrassing to have a camera in my face while I ....you know. 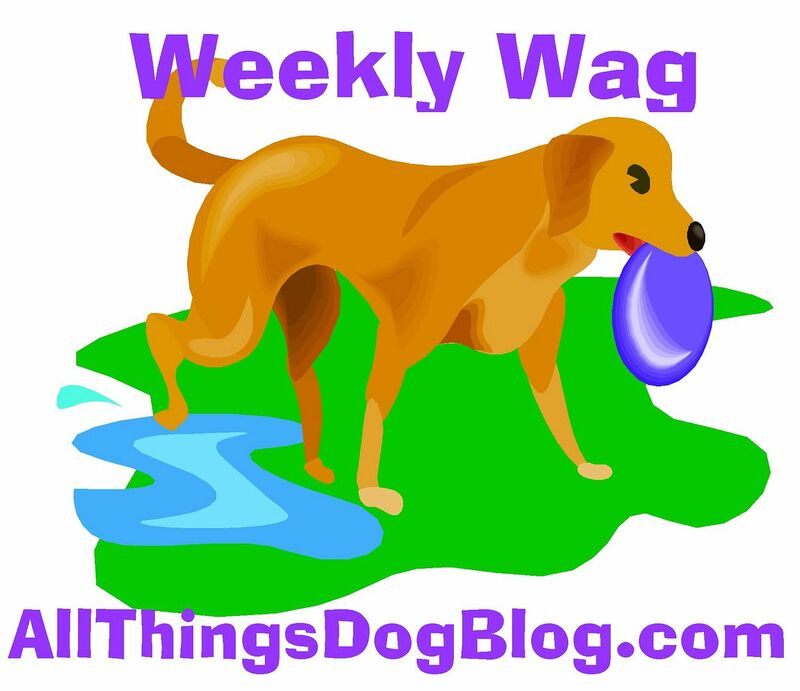 Today mom has reviewed this indoor Potty Park over at All Things Dog Blog. You can see it in the picture. It's pretty slick; looks and feels like real grass and works just like my back yard. She says she's giving one away to somebody who is lucky. Sounds weird to me to be lucky to get a potty, but whatever! Check out her post if you want to enter. The rules are there and soon, I hope there will be no more photos of me doing...you know. Whew!